It's a rainy Saturday today, and I'm glad I planned to stay home. I have MBLAQ's [Cry], [Y] and [Stay] on replay (they're one of the reasons I haven't been working fast enough, their variety shows just occupy so much of my spare time since I only started watching their things this year yikes). 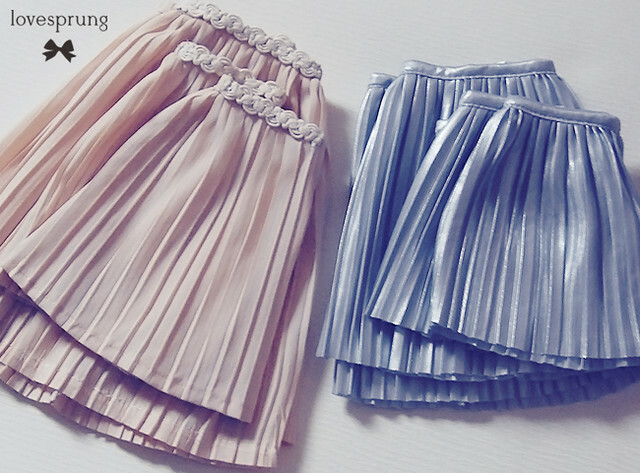 They'll be limited to 2 pieces each, for SD and MSD size for the beige midi skirts. The silver lamé somewhat-mini skirts would have 3 pieces per size. They only come in such limited quantity because we ran out of fabric. :p We made them from human tops, actually. I found them in stores and bought them for the fabric. Oops. We would like to have the dress go with sparkle socks, but materials only allow perhaps 2 sets per size. I think this upcoming collection, we'll most probably be trying to hold sales on the blog or on flickr. :) Stay tuned for more work-in-progress talk! 2 comments on "Full drive ahead"
That's actually not such a bad idea buying tops for fabrics. Sometimes the minimum fabric ye have to buy can be too much :). 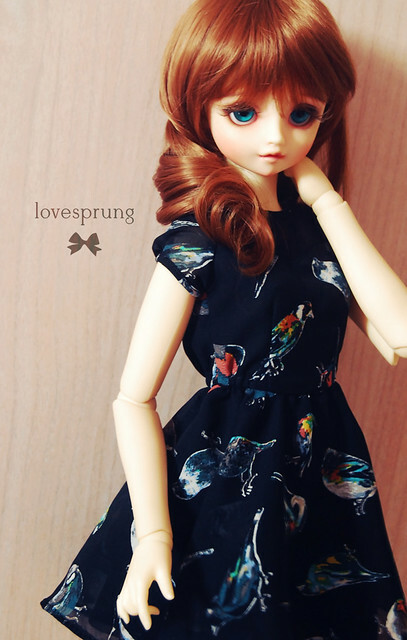 Besides I rather have limited dolly clothes even though I usually miss the sales for them XD. Mali! Bash me for this awfully late response! :( I can't believe I missed your comment (shall check up my settings to see where these updates go to). Chat with you more soon and hope you are well!